Melbourne line markings are important elements in the design and function of roads, parking spaces, warehouses, and public roads. These line markings are highly relevant as they help establish efficiency, safety, and productivity in both public spots and private spaces. Highly visible line markings are important especially if the existing ones are slowly fading or nearly invisible to view. Faded line markings are obviously inefficient in doing their jobs, and thus should be retouched by a reputable line marking company in Melbourne. What causes line markings to fade? Different forms of precipitation including rain. Why should you get line marking services? Fading lines on school pedestrian crossings for example can lead to accidents. Warehouse line marking that may have faded over years of usage may pose great dangers to employees who rely on markings to get their job done efficient and fast. Lastly, car park line markings are important as they instruct and/or lead drivers the proper directions to exit and enter the premises. What are the benefits of line markings? Parking space line markings help in regulating the traffic in and out of the property. 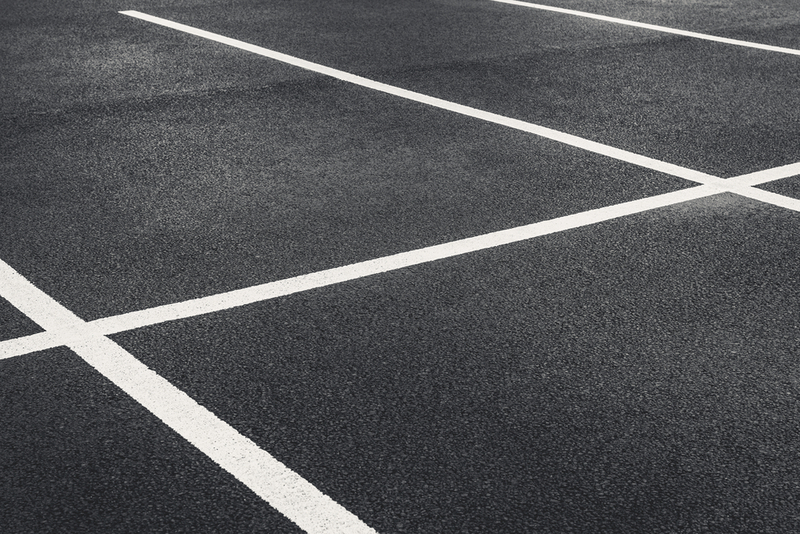 To ensure order and organisation inside parking lots, it then becomes crucial that line markings are highly visible for all motorists and pedestrians to see. Reflective line markings inside warehouses and across school pedestrian crossings improve visibility at night. Motorists are able to distinguish between lanes, thus reducing the risk of accident. Keeping line markings highly visible within your Melbourne property is guaranteed to keep your maintenance cost affordable. With highly visible thermoplastic line markings painted on your pavements, you do not have to worry about liability lawsuits due to accidents or injuries caused by absence or fading line markings. Contact us today on 0411 581 642 if you wish to learn more about the services and products that we offer.